Since 1993 EMI Software LLC has been developing intuitive software modeling tools that accurately predict electromagnetic interference. 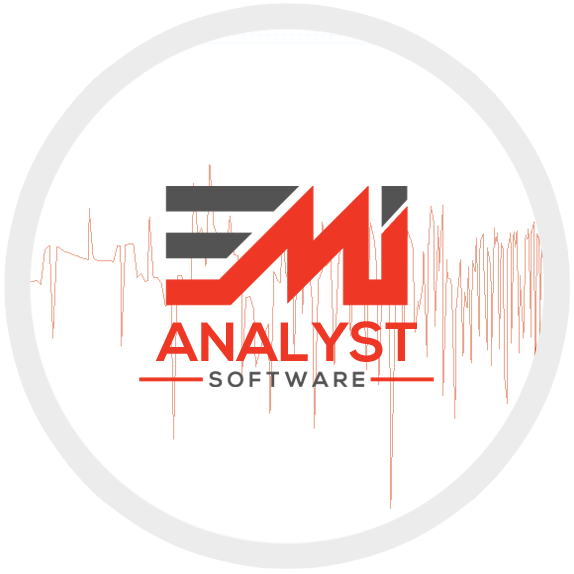 Software analysis tools should provide exceptional value so we’ve designed EMI Analyst™ with powerful analysis capabilities available nowhere else, while making sure EMI Analyst™ is easy to learn and use. EMI design tools should be affordable and shouldn’t require a full-time analysis specialist to understand and operate them. Any electrical engineer with basic knowledge of electromagnetic interference principles can take advantage of EMI Analyst’s™ powerful capabilities. EMI Analyst™ should be part of every electrical engineer’s tool kit. EMI Software LLC is a privately held corporation based in Sedona, Arizona.